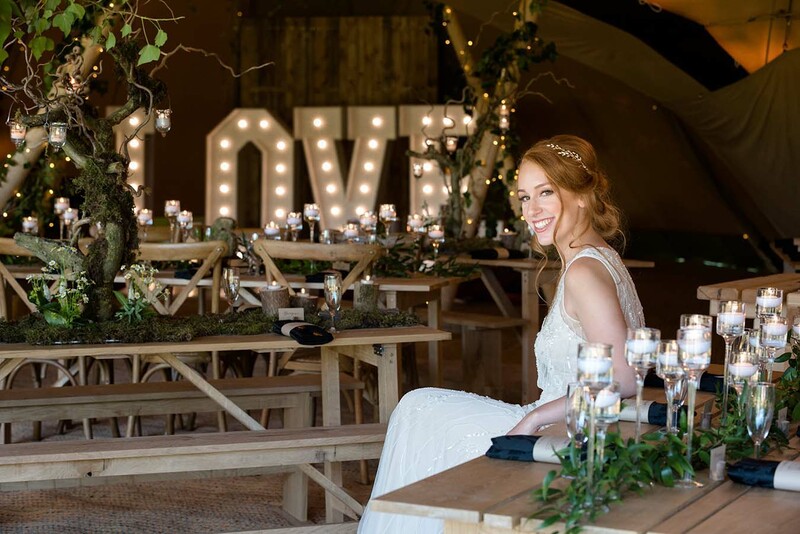 As most brides would agree, one of the most important, and perhaps difficult, parts of planning a wedding is settling on a theme. When you really think about it, everything else like the venue, cake, attire, makeup and décor will be planned around this so you really need to nail it. 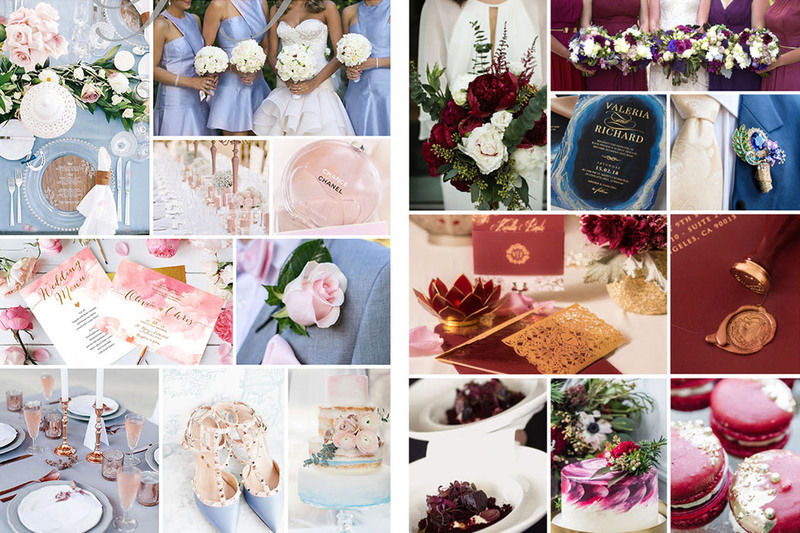 Wedding industry experts, Adorn Invitations have put together a style guide, based on the season in which you will host your big day, to help give you some inspiration. 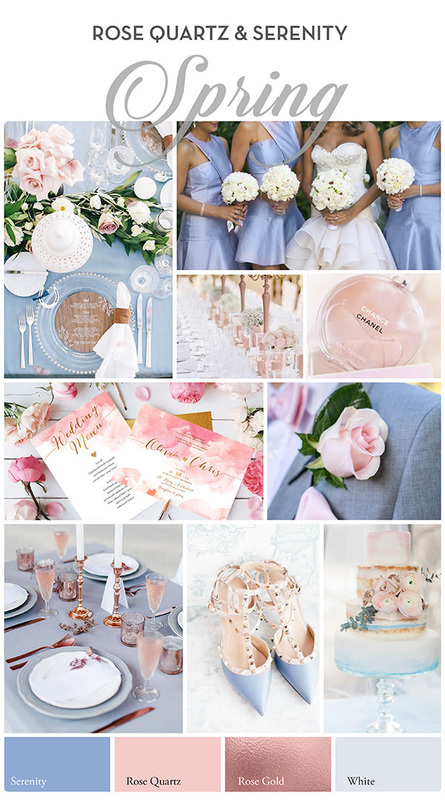 Add a touch of femininity and romance with pale pink tones and a grey/blue hue that promises to send hearts aflutter. 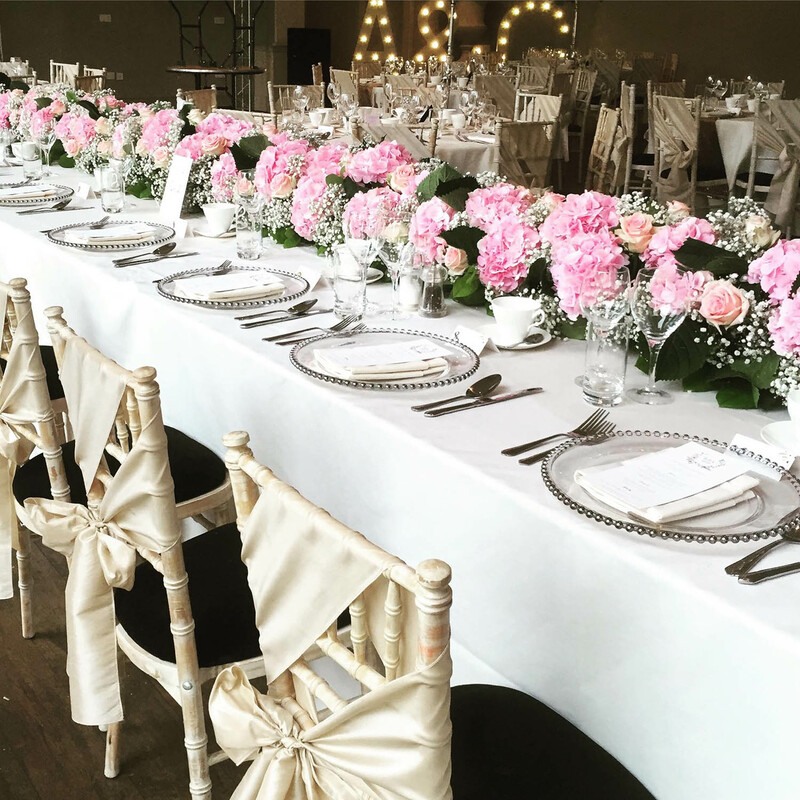 Stun your guests with a pastel and whimsical theme that is coupled with touches of rose gold for that air of luxury and class. 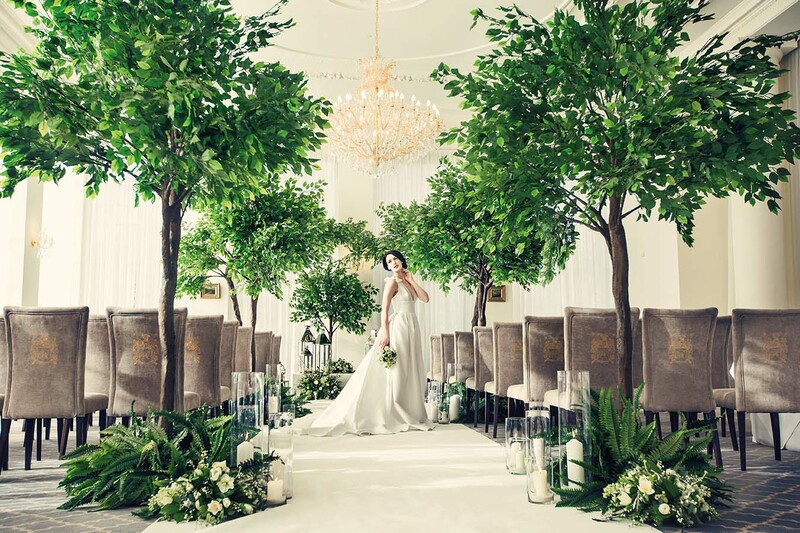 Don’t forget to add rich greenery and white blooms throughout to really set the contrast and balance out such blushing and light colours. You’re lucky enough to have your wedding during a season where the most beautiful of flowers are in full bloom, so take advantage of that and decorate your venue with as much greenery and ivory as you can – from hanging them on your Welcome Sign, to draping them from the chandelier, placing them on the arch or filling the table with cute little displays and pots, the options are endless. Turn this into your own little captivating outdoor garden. Picture your elegantly pure white gown amongst a sea of rich and deep maroon and blue, enriched by opulent touches of gold. Blend the red and blues softly into your bouquet, wedding invitations and accessories and glam everything else up in gold. 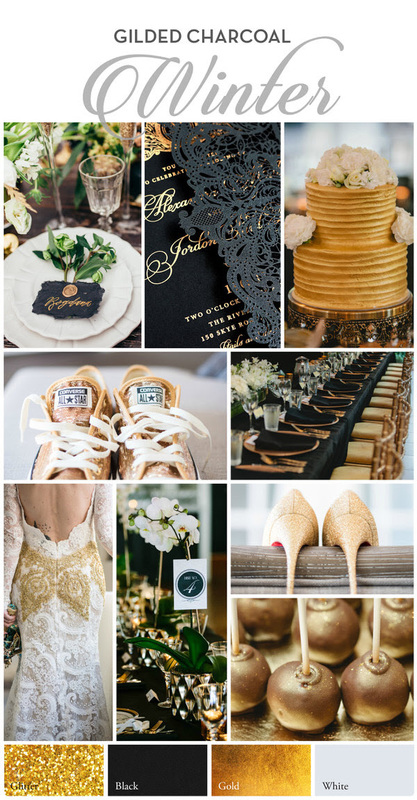 This bold yet beautiful colour palette is for the bride who wants to break free from the traditional white-styled wedding and wants hers to exude sheer decadence and to bedazzle her guests. Dripping in Old-Age romance, this royal and regal colour palette is perfect for the couple who want to move away from the traditional towards something modern yet still elegant and luxe. Oozing a luxurious 1920’s feel, you could pair these colours with an Old Hollywood, Gatsby, Vintage or Glam theme and have your guests dress in the complementing bold shades.